Currently, I’m working on a project that involves with Python Programming. So I need to start up to learn about python programming. However, I don’t like to use with Python REPL. And for now, i decided to use Xcode instead then I’m trying to find the best solution for making my work easy more and more. Ok, These are some step I need to set up my project. This will take a minute or two. for me i use tcsh, so where python3 reports /usr/local/bin/python3. The location is surely the same for you, but I don’t know what the equivalent for where is in bash. 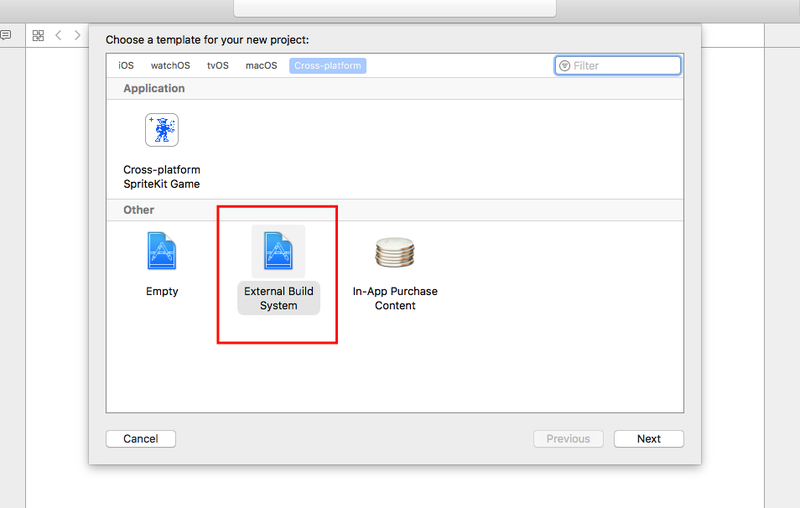 File > New > Project > Cross-platform > External Build System > Next. Enter a name (e.g. 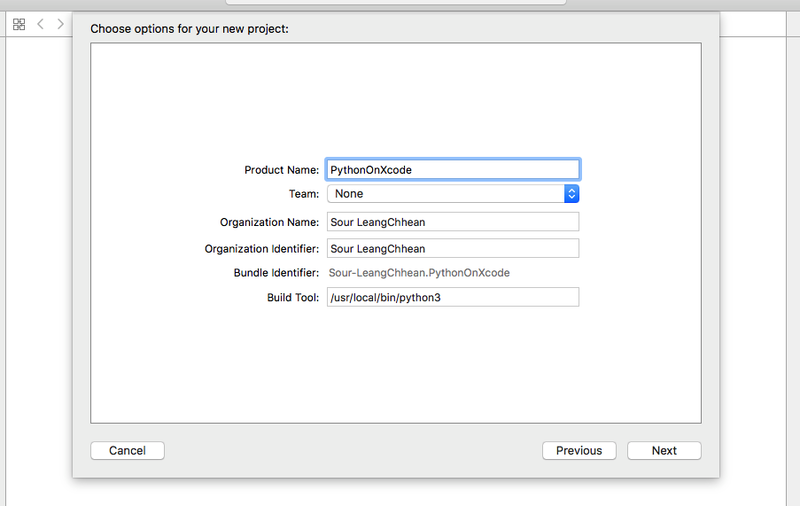 PythonOnXcode), and enter the path from Step 2 into the “Build Tool” line. Click Next. Navigate to whatever location you like, and click Create. 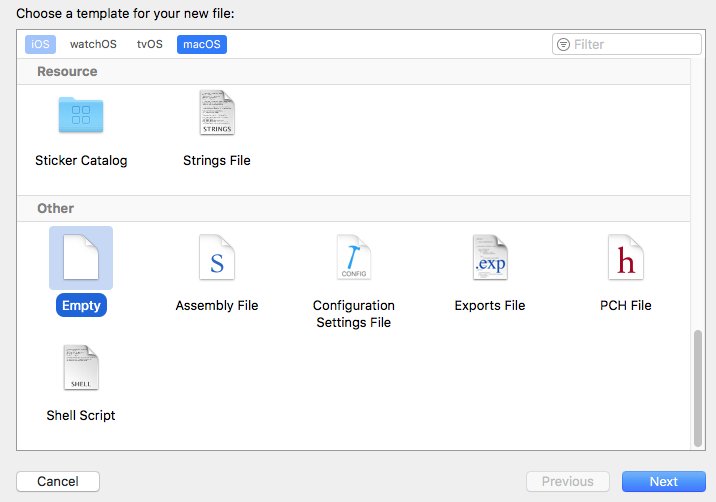 Choose File > New, select macOS > Other > Empty. Click Next. You should already be in your project’s top-level folder. If not, go there. Name your file Whatever.py, choosing whatever name you like. I went with Work.py. 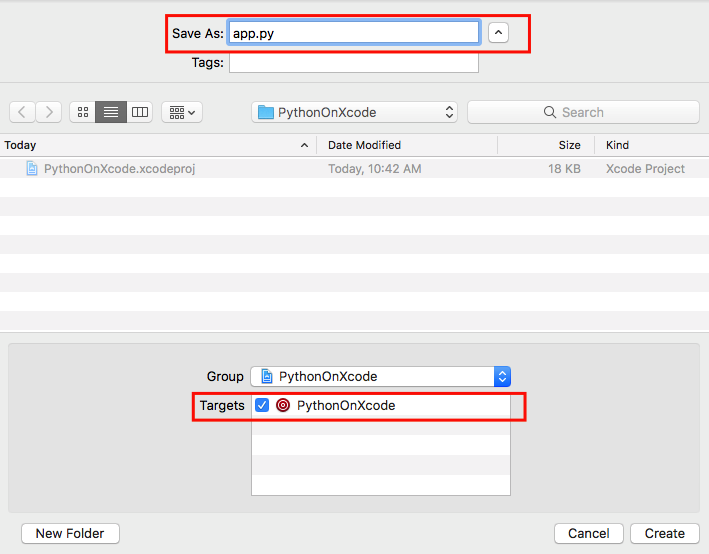 Make sure the “add to target Python” box is checked. Click Create. The Run scheme displays, with the Info tab selected. I warn you now that this step is going to be delicate, fragile, and stupid. That’s because Xcode, for whatever reason, will not let you use the symbolic link at /usr/local/bin/python3. I don’t know why. In the Info tab. Select “Other” from the Executable pop-up list. A file selection dialog appears. 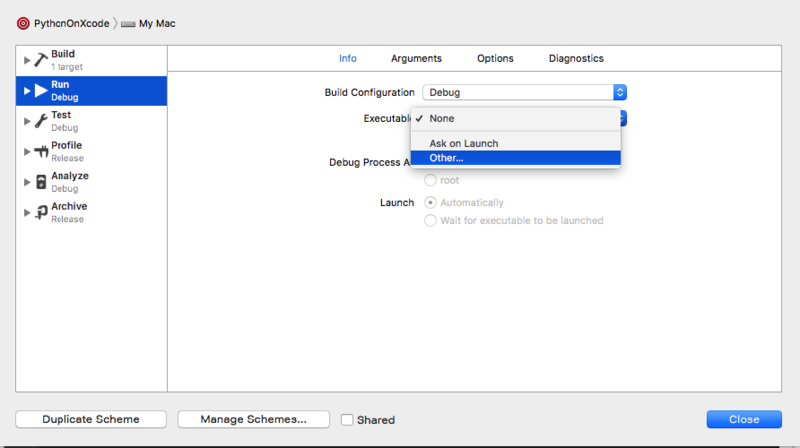 Drag python36 to Choose an executable to launch dialog box. Select python36 then click choose button. Now, click the Arguments tab. 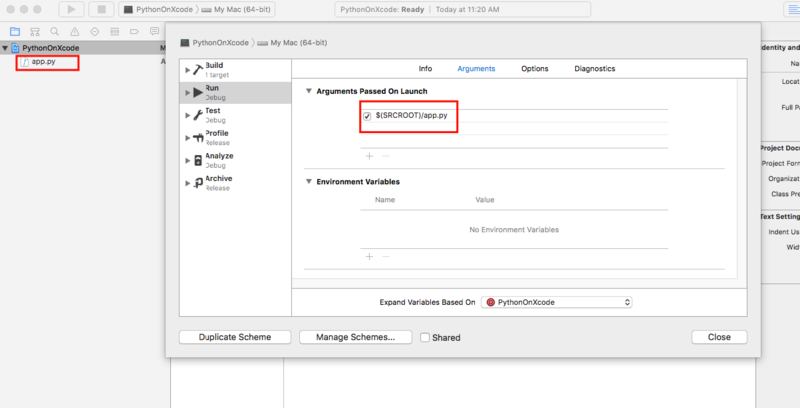 Click + under “Arguments Passed On Launch” and type $(SRCROOT)/ followed by the name of the Python file you created in Step 4. Development is the way to make you better. 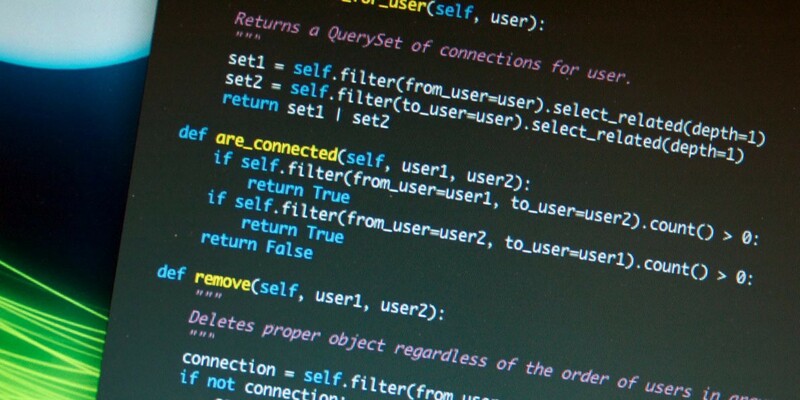 Coding is everything of programmer.